Surf City Volunteer Fire Company, 713 North Long Beach Blvd. 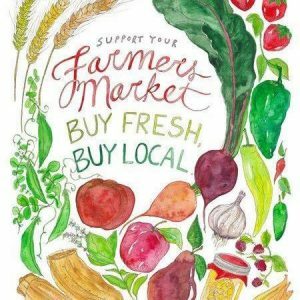 SCVFC is bringing fresh, local produce and artisans to LBI on a weekly basis! Email Jennifer.C.Collins@gmail.com for a vendor application!